Can you imagine anything more frustrating than your furnace quitting in the dead of night in the middle of a Utah winter? Neither can we. 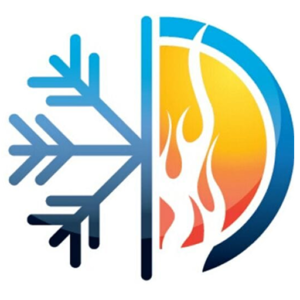 Please call us for furnace repair in Salt Lake City and surrounding areas because with cold temperatures, there’s a lot to risk with a malfunctioning furnace. Temperatures matter, and if not repaired quickly your family can be at risk of Tundra living conditions within hours. Not only is your family’s comfort at risk, but your pipes rely on your furnace working correctly. As if a broken furnace wasn’t enough, a frozen pipe can wreak havoc on your home and land you a pretty hefty repair bill. Call us today if your furnace isn’t working correctly, or the heat of your home is poorly controlled. We service all major brands such as American Standard, Carrier, Bryant, Lennox, Rheem, and Trane, Diaken. We will work with you to determine a budget friendly and effective way to heat your home or business. 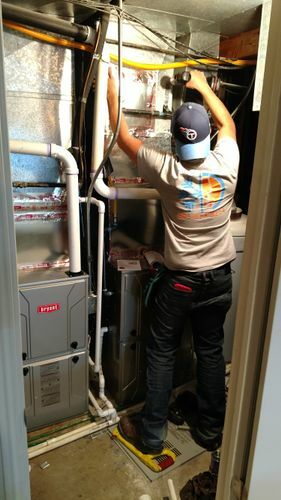 We proudly provide furnace repair in Salt Lake City, West Valley City, and surrounding areas.